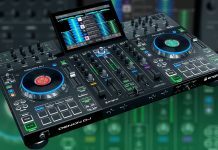 NAMM 2019: Denon DJ Prime 4 First Look! 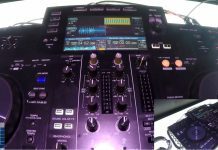 Home DJ Fairs NAMM 2019: Denon DJ Prime 4 First Look! All that for USD 1699 and EUR 1499. The Prime 4 is quite remarkable and I will be diving into the details once I get a review unit, but for now, enjoy Jay’s explanation and let everyone in the comments what you think! Sorry for the dark video at the start, it gets better once I switch on the GoPro.